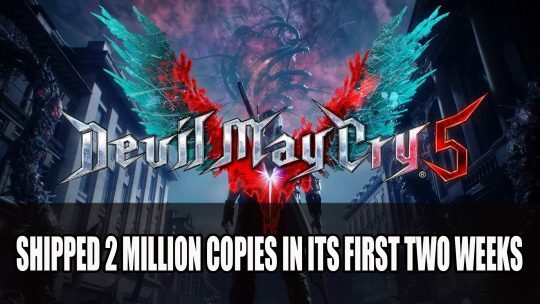 In the first two weeks of its launch Devil May Cry 5 shipped 2 million copies Capcom reveals, more details here! 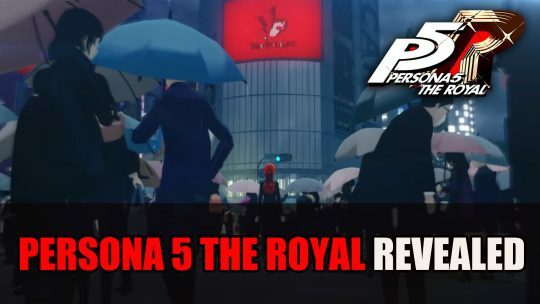 Top RPG News Of The Week: March 24th! 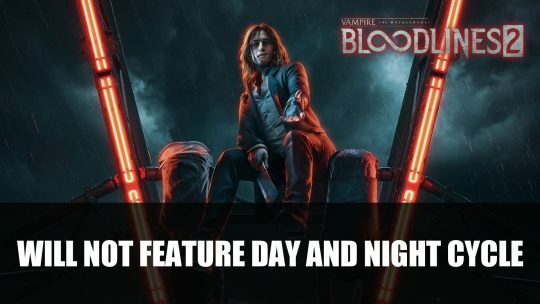 This week in RPG news: Bethesda, The Outer Worlds, Bloodlines 2 and More!